Ever the wanderlust person, John Muir lived most of his 76 years enjoying the mountainous ranges of Sierra Nevada and fighting for preservation and conservation of forests. Muir had foreseen the eventual depletion that would befall the forests and mountains due to industrialization. He had heard the mountains' call for help and answered it in the most effective of ways. In fact, he influenced the establishment of Yosemite National Park, Sequoia National Park, Kings Canyon, Grand Canyon, Mt. Rainer and Petrified Forest National Parks. He also co-founded the Sierra Club, in 1892, which was responsible for the establishment of several national parks even after he was long gone. 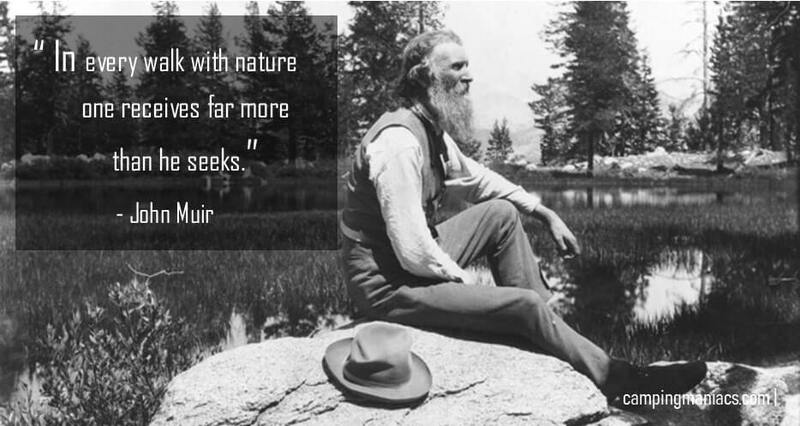 Muir had a long held conviction that all wilderness areas must be protected by the government as national parks. This laid the foundation to today's environmental activism and further provided opportunities for many individuals to enjoy the beauty of America's landscapes devoid of industrialization influences. He was the most fascinating of all environmentalist heroes in history. 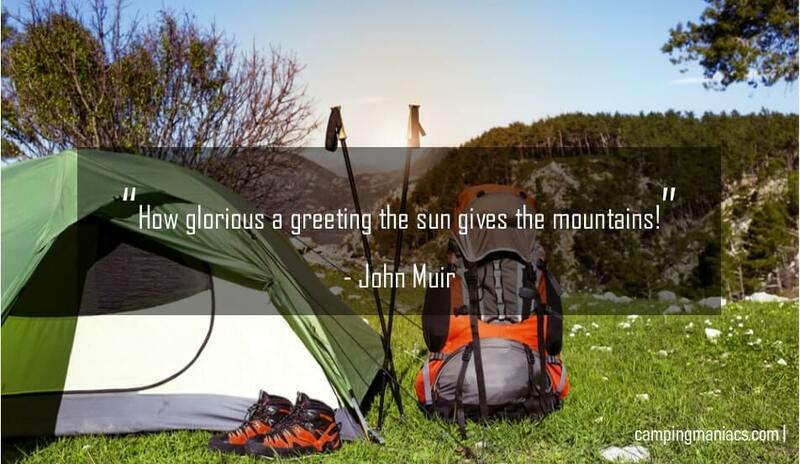 Muir has been honored in many ways including; having a lot of things named after him such as minerals, plants, geographical places, an asteroid and a minor planet plus being featured on two US commemorative stamps. Who wouldn't be a mountaineer! Up here all the world's prizes seem nothing. One day's exposure to mountains is better than a cartload of books. Walk away quietly in any direction and taste the freedom of the mountaineer. Long, blue, spiky-edged shadows crept out across the snow-fields, while a rosy glow, at first scarce discernible, gradually deepened and suffused every mountain-top, flushing the glaciers and the harsh crags above them. This was the alpenglow, to me the most impressive of all the terrestrial manifestations of God. At the touch of this divine light, the mountains seemed to kindle to a rapt, religious consciousness, and stood hushed like devout worshippers waiting to be blessed. The battle for conservation will go on endlessly. It is part of the universal battle between right and wrong. I ran home in the moonlight with long, firm strides; for the sun-love made me strong. On no subject are our ideas more warped and pitiable than on death. ... Let children walk with nature, let them see the beautiful blendings and communions of death and life, their joyous inseparable unity, as taught in woods and meadows, plains and mountains and streams of our blessed star, and they will learn that death is stingless indeed, and as beautiful as life, and that the grave has no victory, for it never fights. I care to live only to entice people to look at Nature’s loveliness. Most people are on the world, not in it. As long as I live, I'll hear waterfalls and birds and winds sing. I'll interpret the rocks, learn the language of flood, storm, and the avalanche. I'll acquaint myself with the glaciers and wild gardens, and get as near the heart of the world as I can.